Pay-Per-Click marketing (PPC) is a form of online advertising in which you pay only after users click your ad and visit your website. PPC is the preferred acquisition channel for many website owners – as the traffic is very targeted, the budget is under your control and the results are almost immediate. As a certified Google Partner, we bring a fresh and creative approach to PPC, and can help with achieving your campaign goals, from branding and traffic – to sales and ROI, from a local, city-based search – to a worldwide, multilingual campaign. 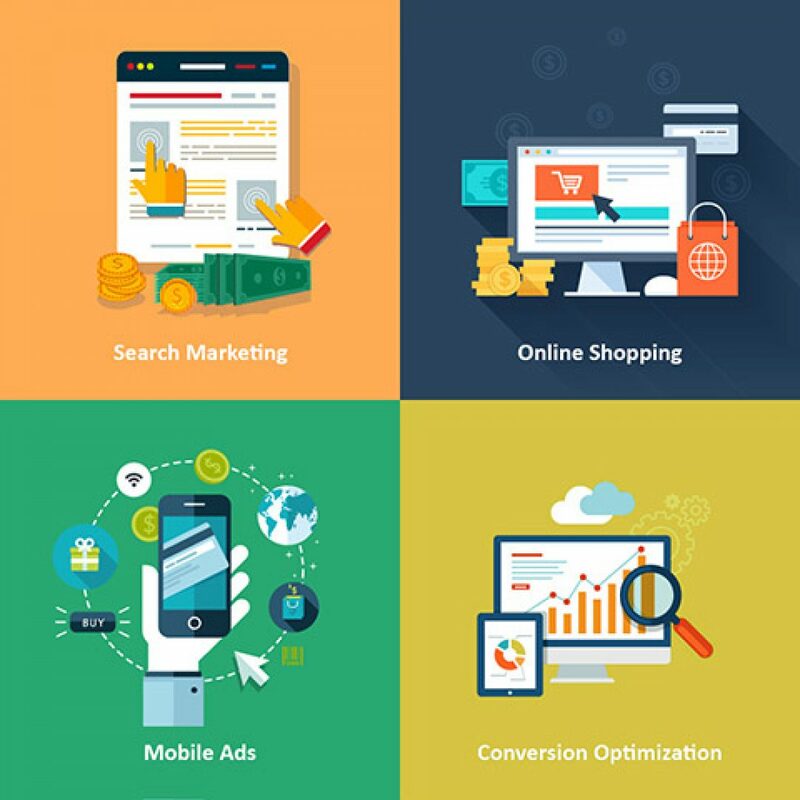 Our team of experts manages dozens of client advertising accounts across multiple networks, including Google Search, Google Display Network, MSN Adcenter (Bing), Facebook, Twitter, Linkedin, native ads, and many others. Established in early 2008, Momentum Plus was set up differently to almost any other Internet Marketing company. What sets us apart from other companies, is how much we love what we do, our attention to details, and how seriously we take every single campaign, landing page or ad copy, down to the tiniest task. Search Marketing and Ad Management require a campaign manager to supervise complex, detailed and frequently updating platforms. Without knowing the downfalls, less experienced advertisers can end up losing money very fast, and abandon PPC entirely. If you need a professional and experienced team to master your Adwords or Social Media campaigns and tweak them to perfection – you came to the right place. Research & Analysis: Defining client’s business goal, performing an audit for current paid media performance, analyzing main competitors. Audience Targeting: In-depth research and analysis of your target audience, by location, demographics, interests, keywords and purchase habits. Campaign Structure: Proper setup of ad campaigns on various networks, including break-down to multiple Ad-groups, budgeting and conversion tracking configuration. Ads Creation: Professional advert copywriting, including images or videos (where applicable). Tweaking, optimizing and improving your ads for better click-through rate. Landing Page Optimization: Matching relevant landing pages on your website to respective ad-groups. Tweaking and optimizing your landing pages to improve user engagement, business goals and conversions. Bid Management: Applying ongoing adjustments to ad-group bidding in order to find the optimal balance between cost-per-click and ad engagement. Advanced Campaigns: Setup and optimization of advanced campaigns; such as Remarketing, Mobile ads, Display Network campaigns, Product Listings campaigns, Youtube ads, and more. Monitoring and Reporting: Monitoring key metrics of your media campaigns; such as cost per click, ad position, ad impressions, click-through-rates and conversions. Correlating all campaign data with leads, contacts and sales. Need an experienced team to manage your paid media campaigns?